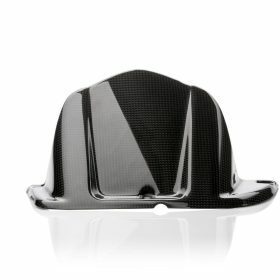 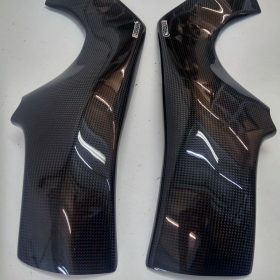 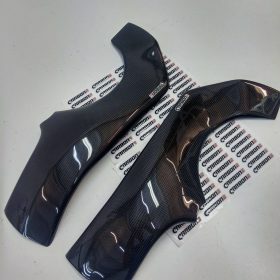 Carbon2race provides you with wide range of carbon fiber parts for your FZ1 Fazer motorcycle. 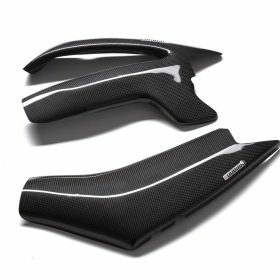 We are offering you products ranging from front and rear fenders/huggers, frame covers, swingarm covers. 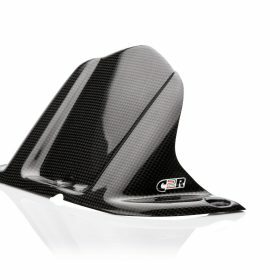 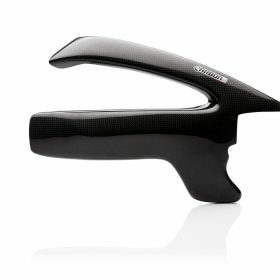 Give your Fazer a great new look and weight savings with the addition of Carbon2race carbon fiber!